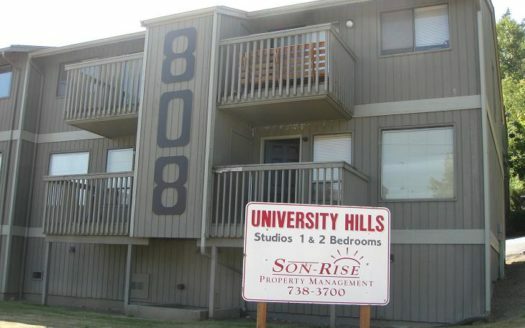 Available May – (Application Pending) – 1 Bedroom, 1 Bath, Top Floor Spacious Apartment near WWU. Features Large Living Room, Full Bath, Open Kitchen Plan. Links to Sehome Arboretum Trail System. 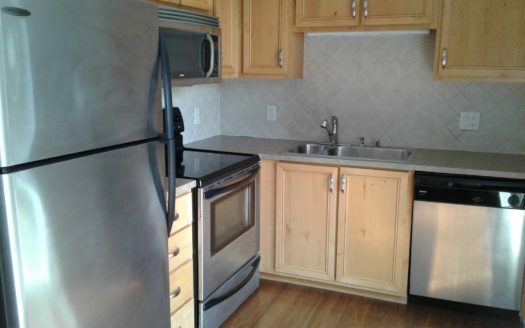 Includes Free On-Site Laundry and 1 Designated Parking Space. W/S/G included. Tenant Responsible for Electric. No Smoking. No Pets. 1 year lease. Rent $850. Deposit $950.